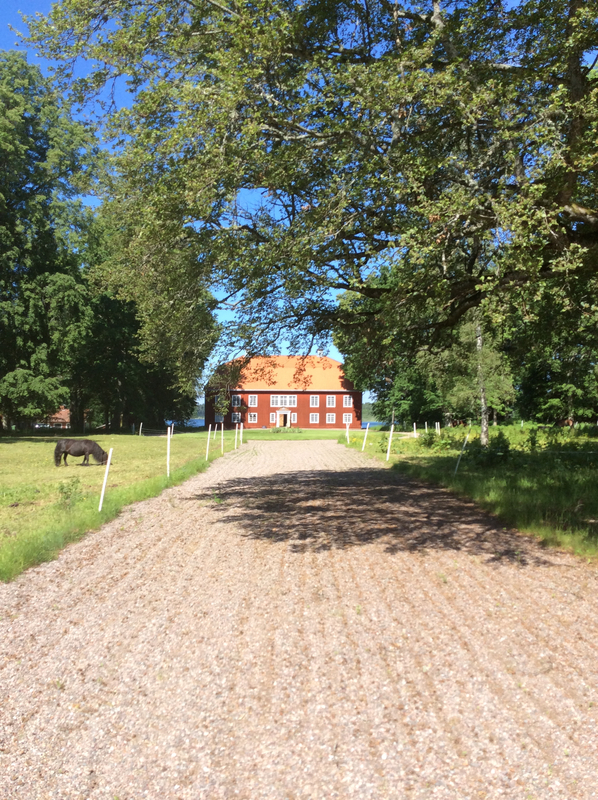 Posted June 16, 2017 by Lani Summerville in Sweden . 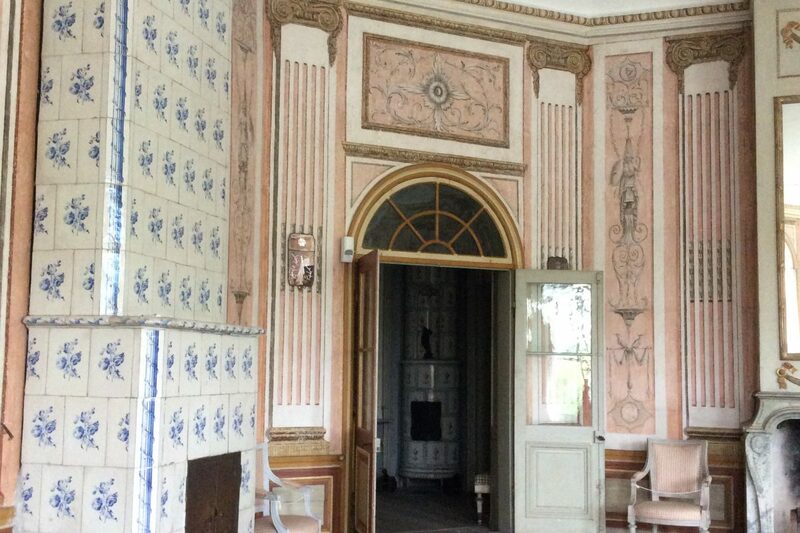 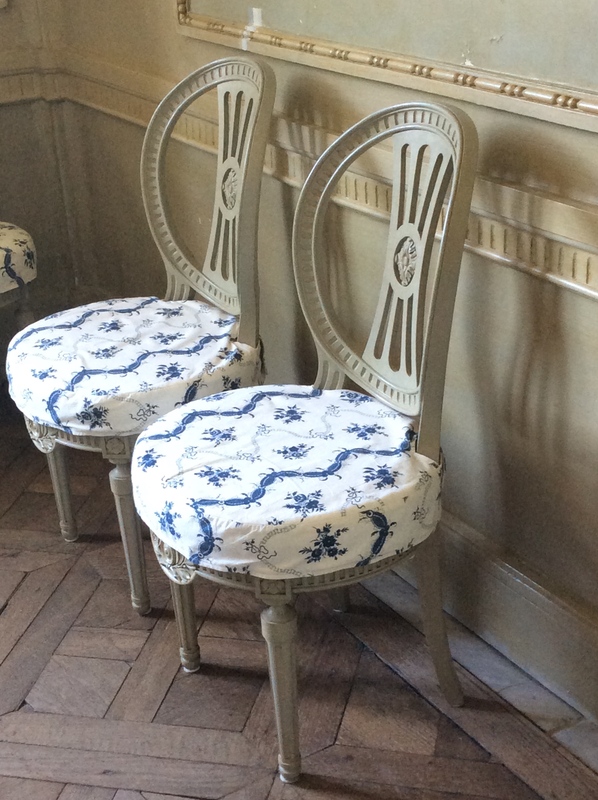 Join us on this week- long excursion as you discover the truly beautiful and singularly charming Gustavian style of architecture and decoration, which has attained great popularity in America. 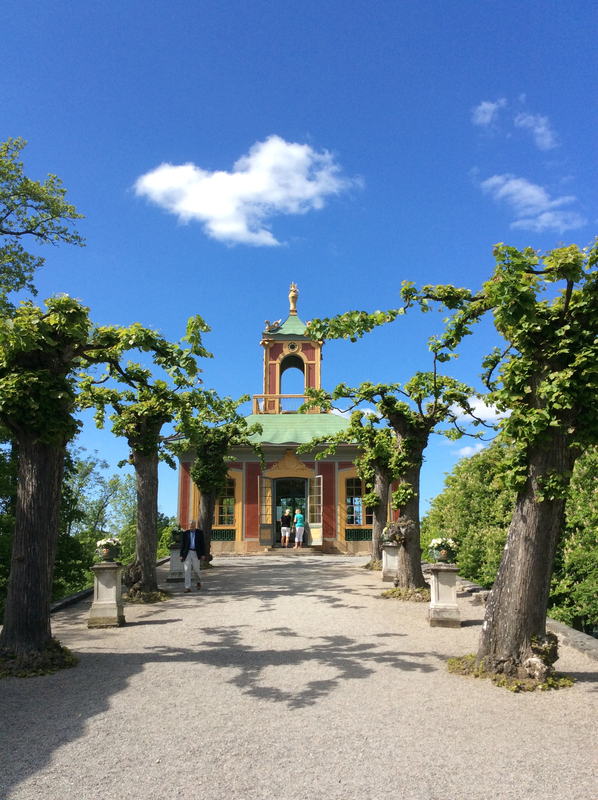 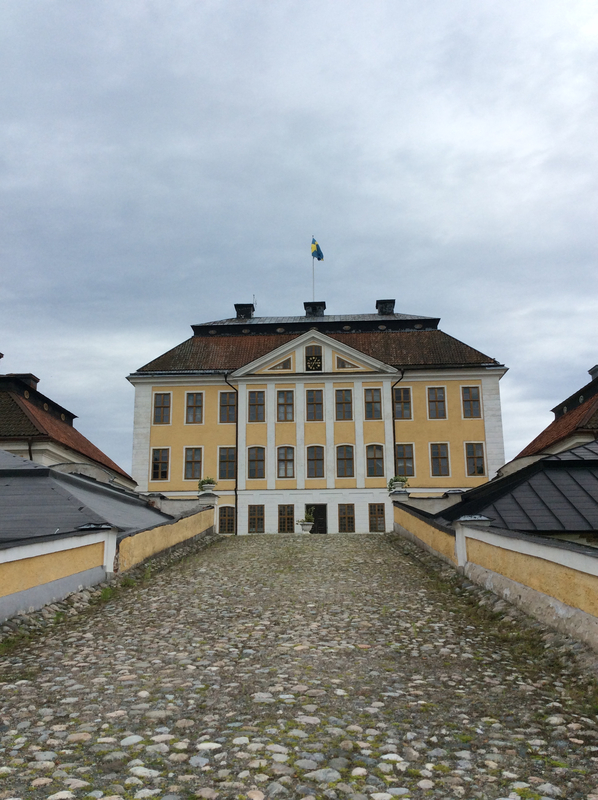 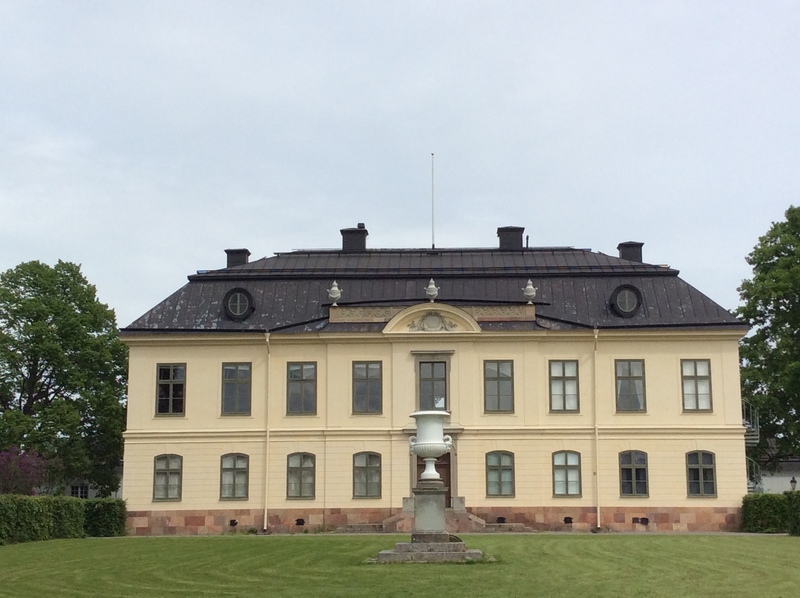 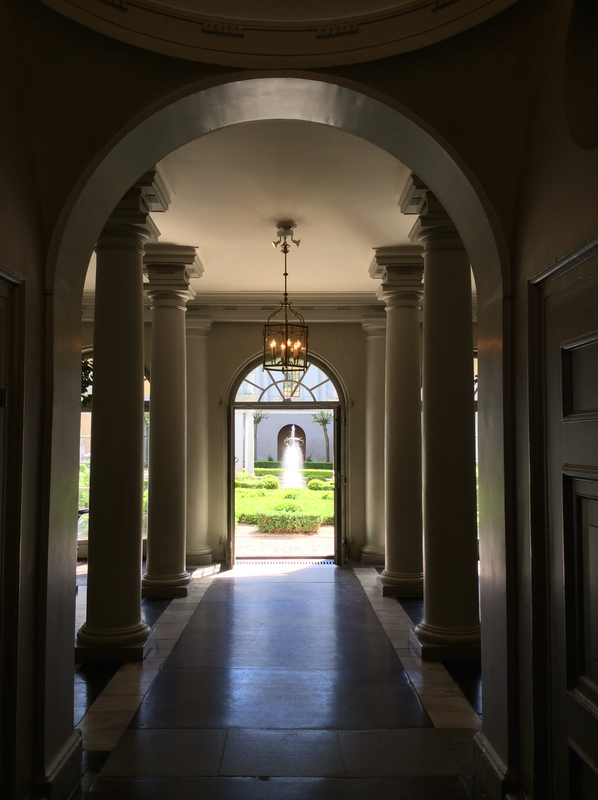 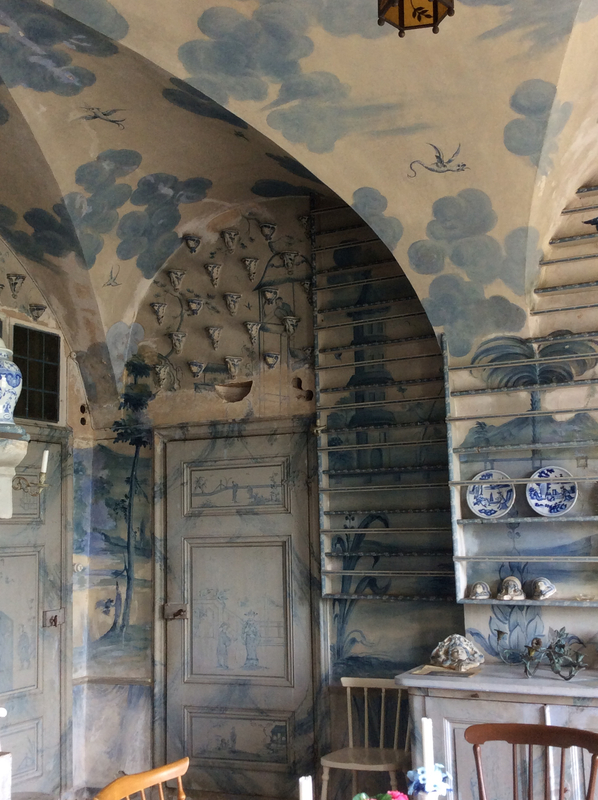 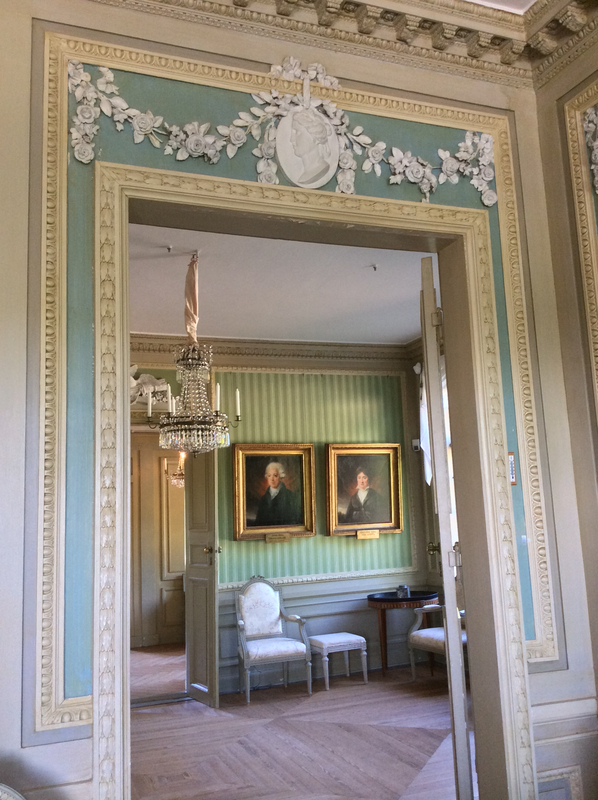 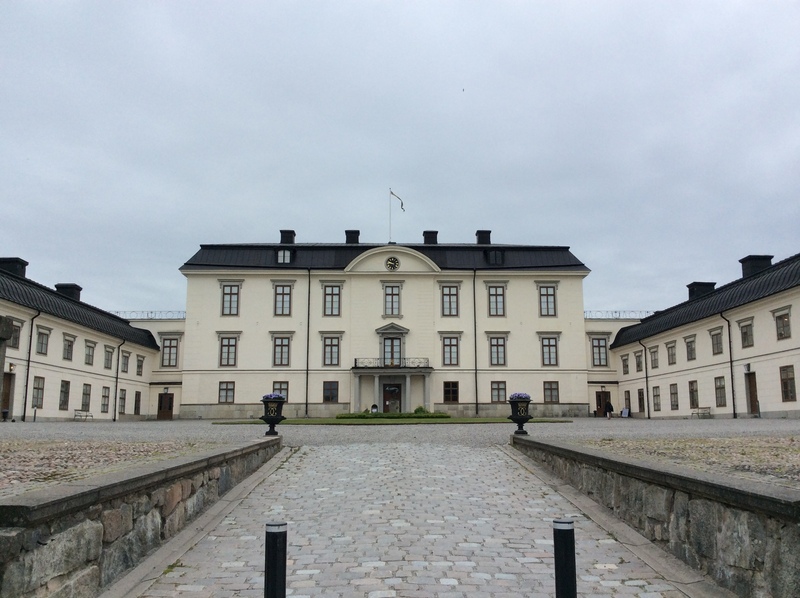 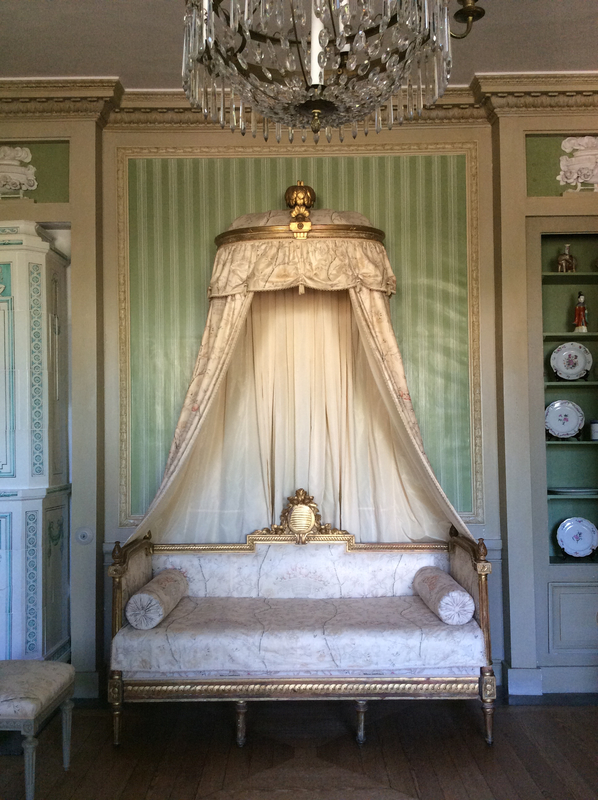 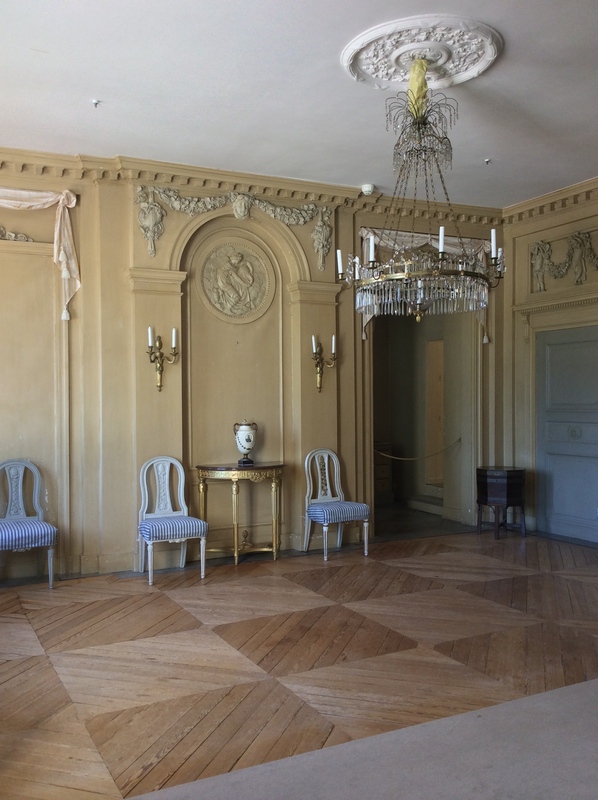 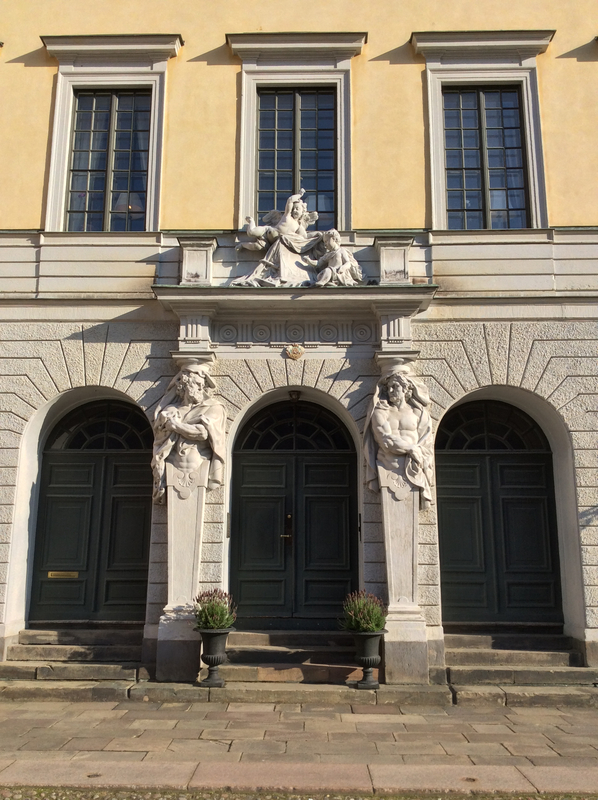 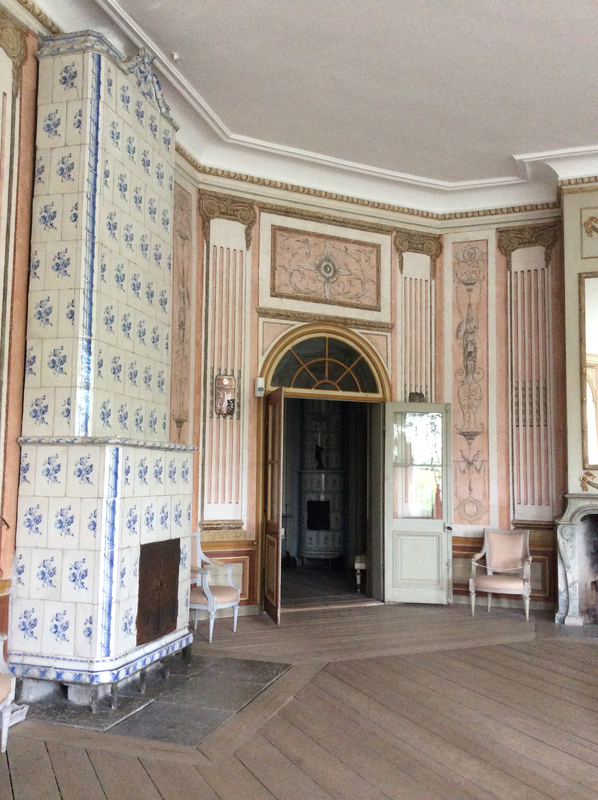 The tour is led by Lani Summerville of Classical Excursions and Dr. Johan Cederlund, author of the book entitled Classical Swedish Architecture & Interiors: 1650-1840. 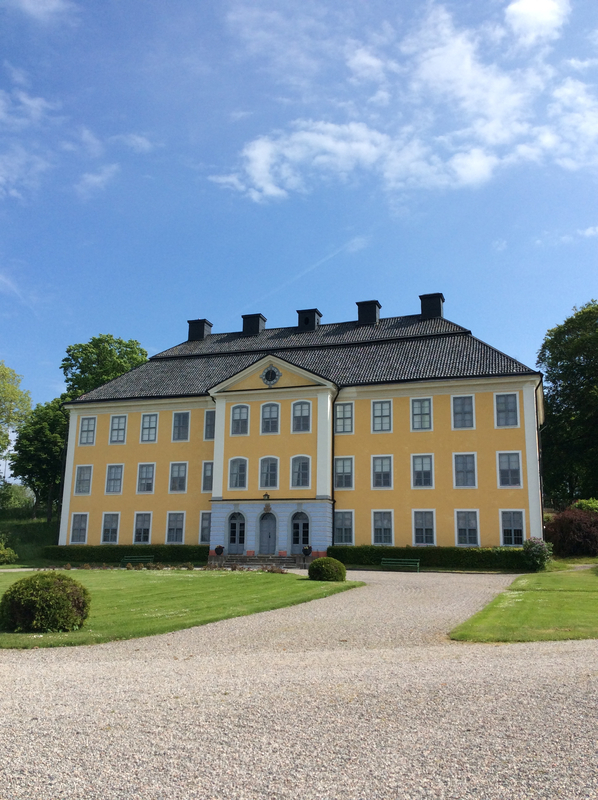 We will be hosted by the aristocratic owners of such ancestral country manor houses as Elghammar. 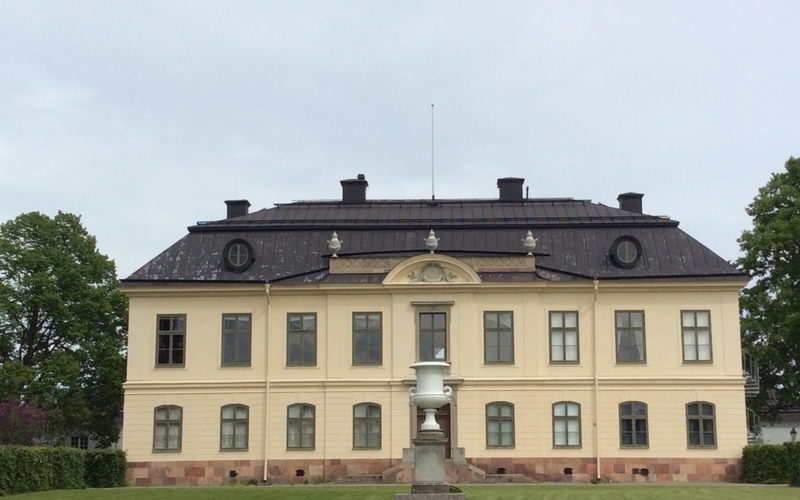 Swedish curators and historians will give us exclusive tours and will introduce us to the classical works of such important Swedish architects and designers of the period as Hårleman, Rehn, Adelcrantz, the Masreliez brothers, Sergel and many others. 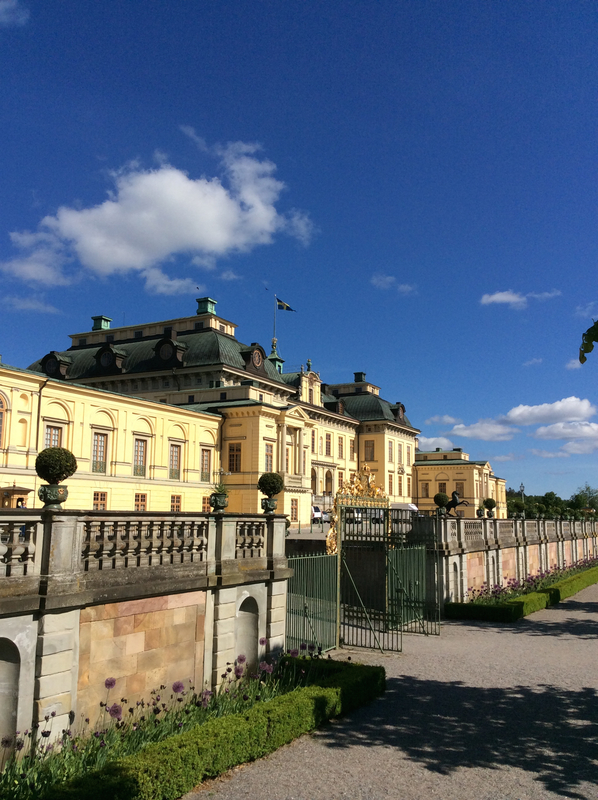 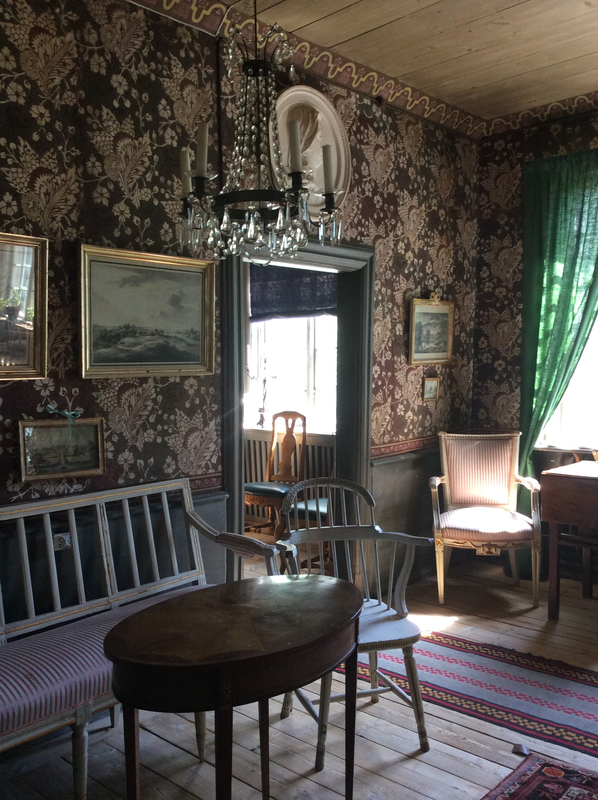 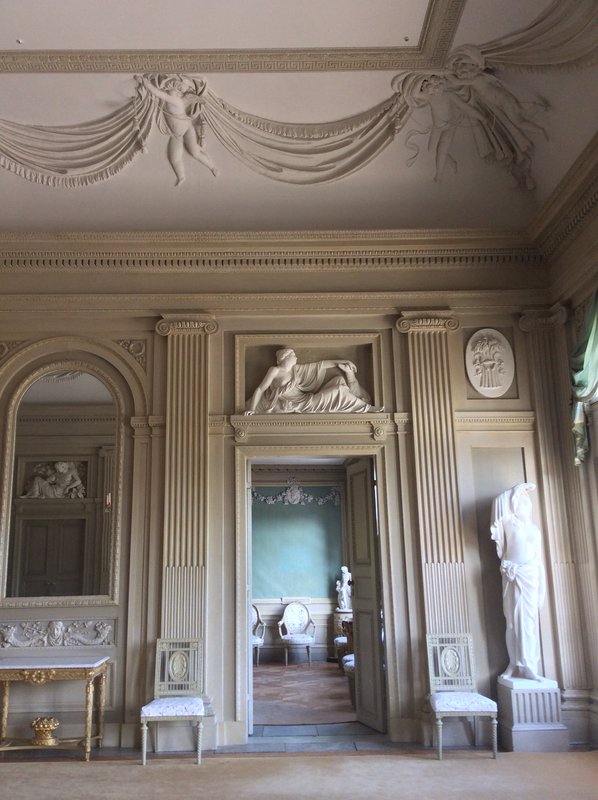 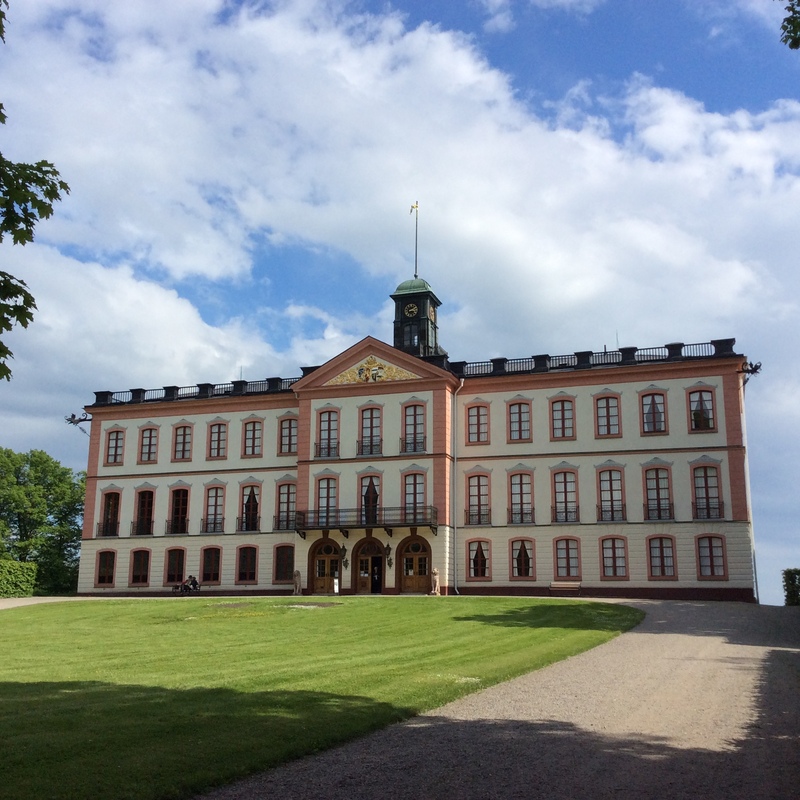 Many of the manor houses and palaces on the tour are featured in the book, Neoclassicism in the North: Swedish Furniture and Interiors, 1770-1850 by Håkan Groth, as well as Classical Swedish Architecture & Interiors: 1650-1840, and are open exclusively for our group.